Contemporary feel in this Club Estates Brick 2 story townhouse. 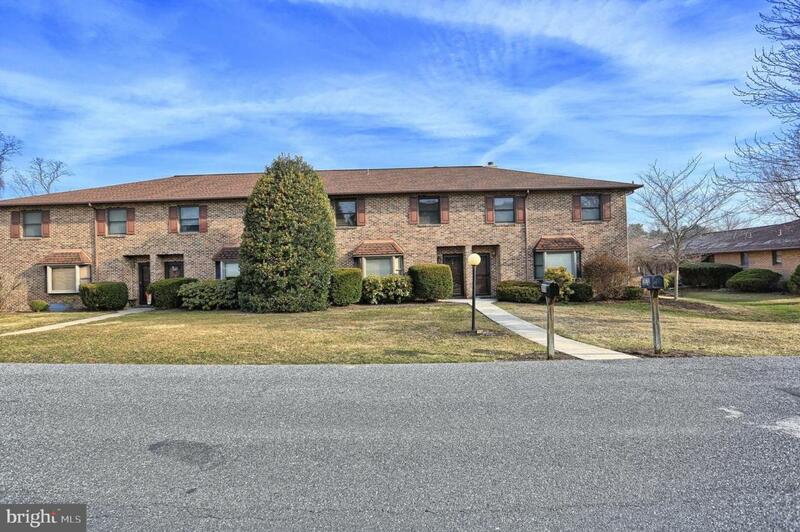 Formal living and dining rooms, Updated Kitchen with granite counter tops and stainless appliances. Family room adjacent to kitchen with fireplace and french doors to fenced patio courtyard. 2 spacious master bedroom en-suites. Lots of storage with 2 Car detached garage and full basement. Convenience of maintenance free living in great location.